JDM letter;. 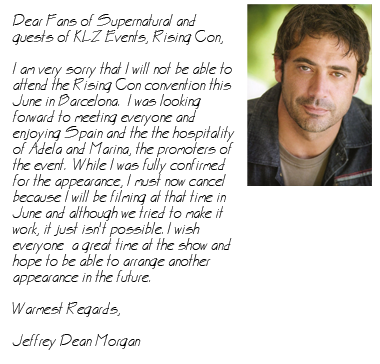 He wrote this about the Rising Con 2011.. Wallpaper and background images in the Jeffrey Dean morgan club tagged: jeffrey dean morgan jeffrey morgan appearance. He wrote this about the Rising Con 2011.